Las Vegas is a hub and one of the top destinations in the country for human trafficking, and the Pandering Investigation Team tracks, arrests and fights to prosecute some of Clark County’s most violent, yet wealthy criminals, including pimps and others involved in the trafficking of human lives for monetary gain. 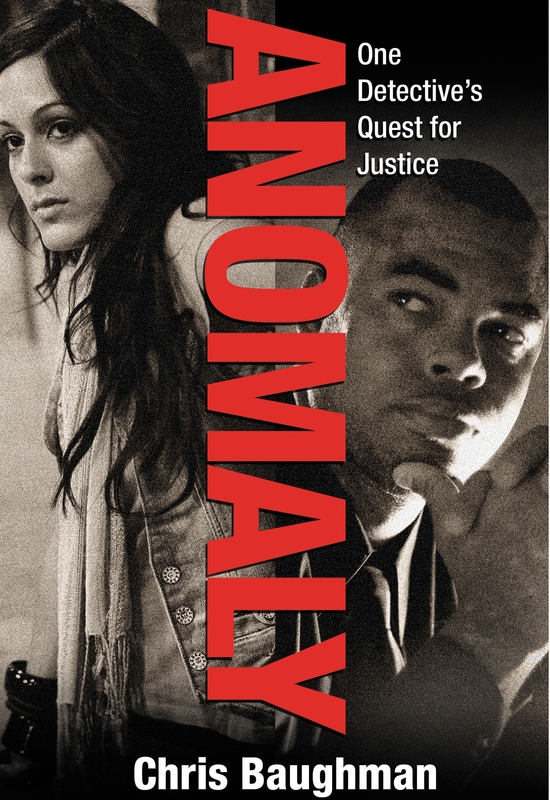 “Anomaly,” chronicles Baughman and his team’s investigation and the eventual take down of a notorious pimp who is now serving time in jail for his crimes. Just like his move into law enforcement, Baughman’s recent hobby as an author turned professional by chance. Baughman was urged to write a book about his experiences and attended a writer’s conference in La Jolla, Calif. for guidance. An agent saw his work, decided to represent him – unheard of for an inexperienced author – and found Behler Publications, a nationwide publisher. Since then, Baughman has received national attention for a book that won’t be released until March 2011. For more information on “Anomaly,” visit Behler Publications’ website. This is an amazing book. Truely one of a kind. Detective Baughman is truly caring and has compassion for the victims. Detective Baughman tells his story with genuine insight. This is possibly the best book ever written. He is a fine detective and writer with a sharp mind. The book is remarcably layered with courage and power, it may serve as life changing and inspiring for many. What’s up everyone, brand new face around here.